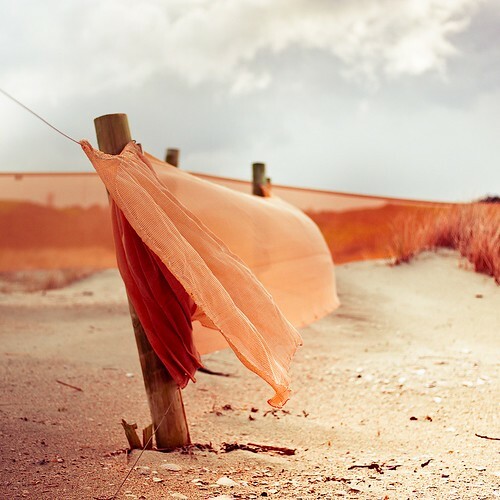 Wind / beach / orange, originally uploaded by ►CubaGallery. Wind test 3, originally uploaded by snapfactory. When the wind blows. There is a beauty.